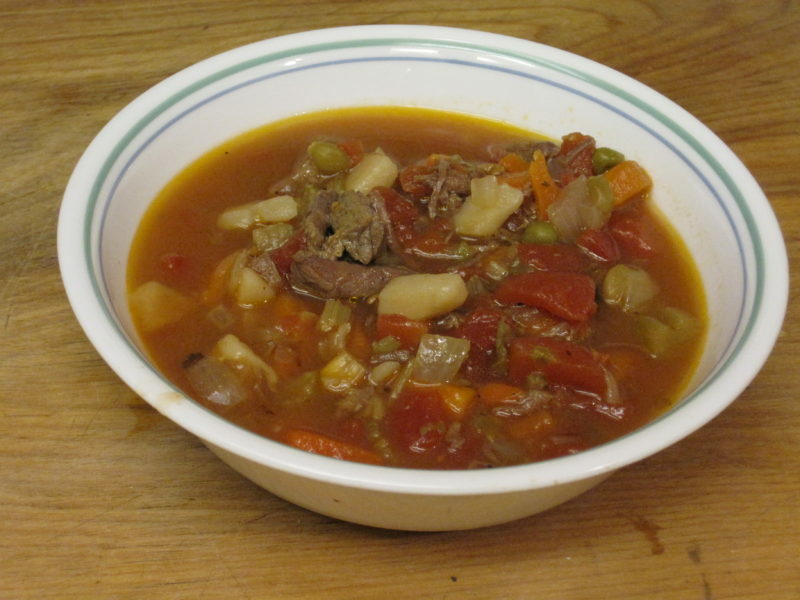 This is a simple and delicious vegetable beef soup that is ready in under a half of an hour. It’s a delicious and hearty soup that’s great on its own or as an accompaniment to a sandwich or a salad. This recipe for vegetable beef soup is so simple to make, it’s possible to have a home made soup on the table for dinner on a busy weeknight. 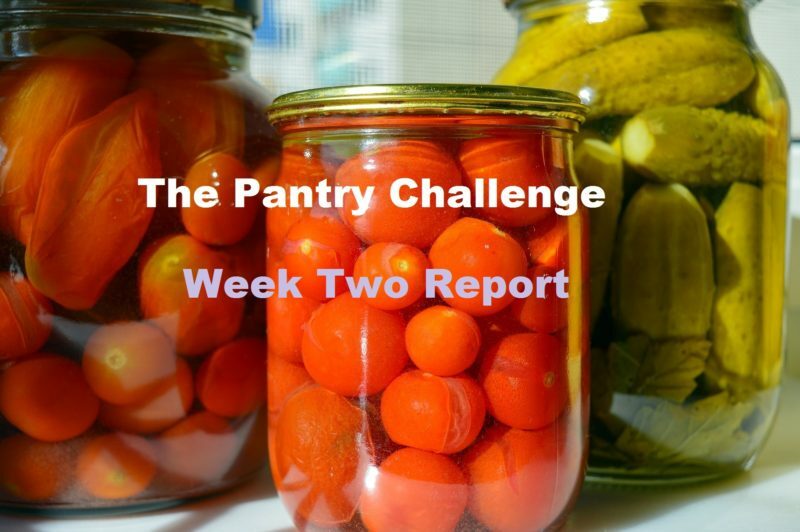 I confess that I am a week late in delivering my final report on the Pantry Challenge, but my life outside of cyberspace has been a bit crazy. Here’s my summary for the final week of my pantry challenge. I’m behind in my posts this week, but I wanted to give you our report from week four. 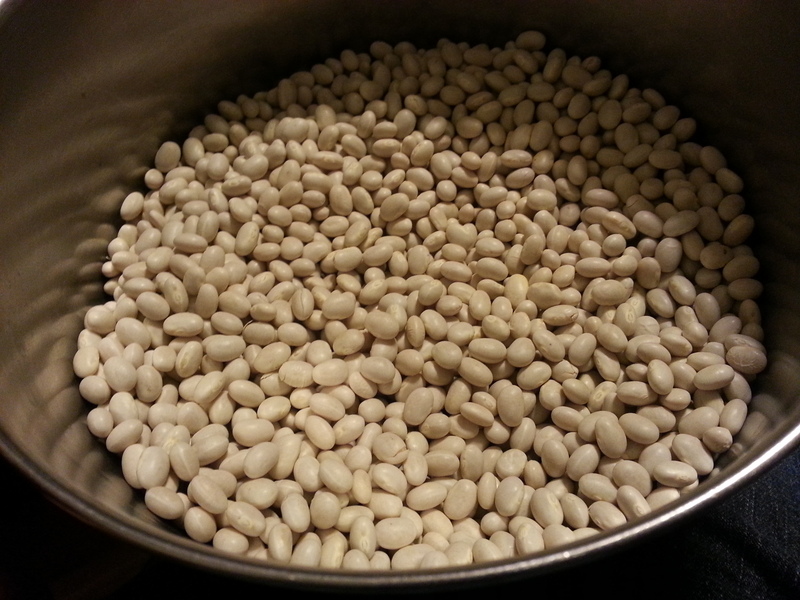 One more week has come and gone in the pantry challenge, and I’m still having fun. 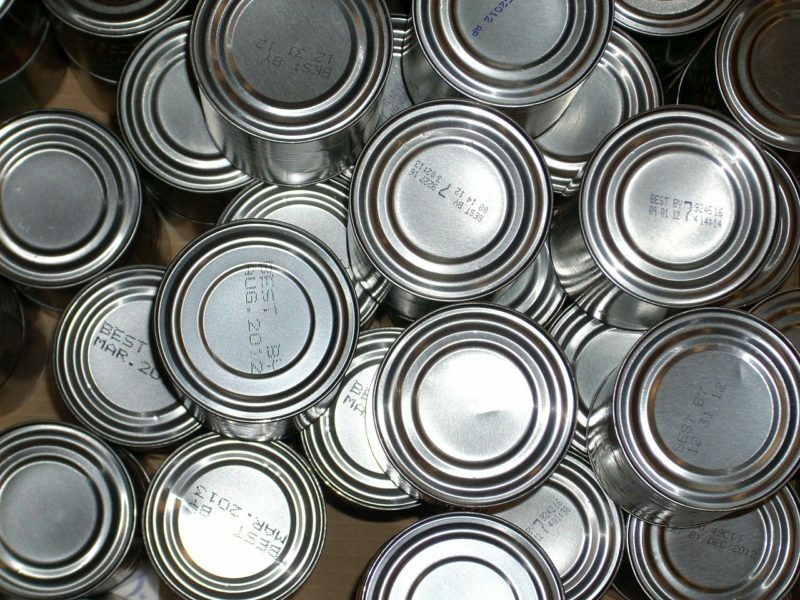 We have decided that instead of resuming our regular grocery budget, we will continue with the pantry challenge through the end of next week rather than stopping on Wednesday, the first of February. Another week of the pantry challenge has flown past. We are not suffering from lack of food, and I must confess that I haven’t been to the grocery store since last Sunday. We will need milk again in a few days, but we are doing fine otherwise. I must confess that I cheated this week. The second week of our Pantry Challenge has come to a close. We have run out of oatmeal, but we haven’t felt deprived. Realization of what this challenge means has set in with the other members of my household. 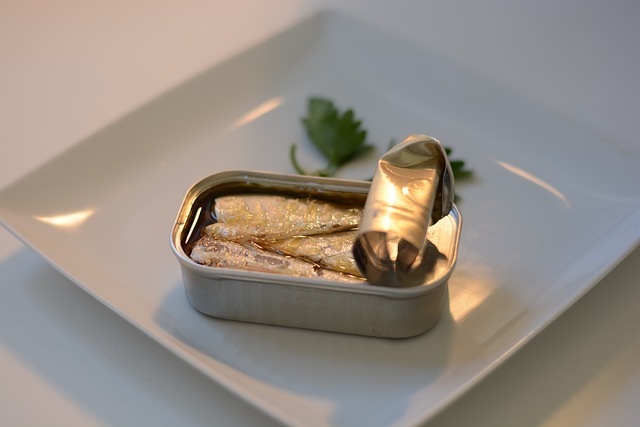 We are low on, or completely out of several of Food Critics favorite staples. We have nearly run out of soft drinks. 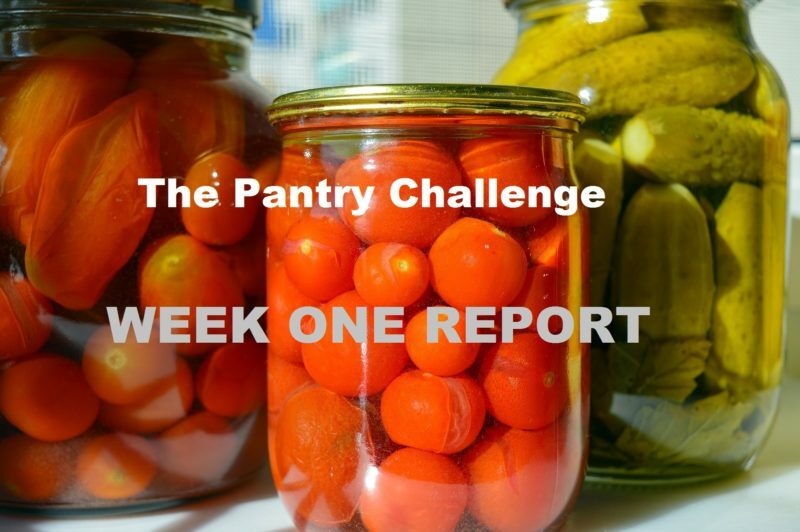 The first week of our Pantry Challenge has come to a close. We haven’t run out of anything, and we haven’t felt deprived. 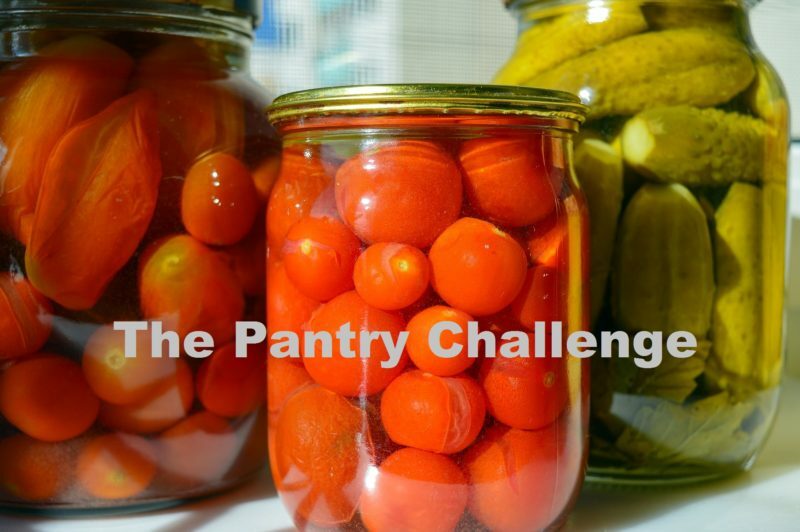 In fact, if I hadn’t told the family that we were doing a Pantry Challenge for the month of January, I don’t think anyone would have realized at this point.